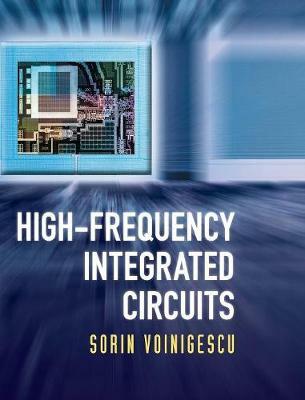 A transistor-level, design-intensive overview of high speed and high frequency monolithic integrated circuits for wireless and broadband systems from 2 GHz to 200 GHz, this comprehensive text covers high-speed, RF, mm-wave and optical fiber circuits using nanoscale CMOS, SiGe BiCMOS and III-V technologies. Step-by-step design methodologies, end-of-chapter problems and practical simulation and design projects are provided, making this an ideal resource for senior undergraduate and graduate courses in circuit design. With an emphasis on device-circuit topology interaction and optimization, it gives circuit designers and students alike an in-depth understanding of device structures and process limitations affecting circuit performance.